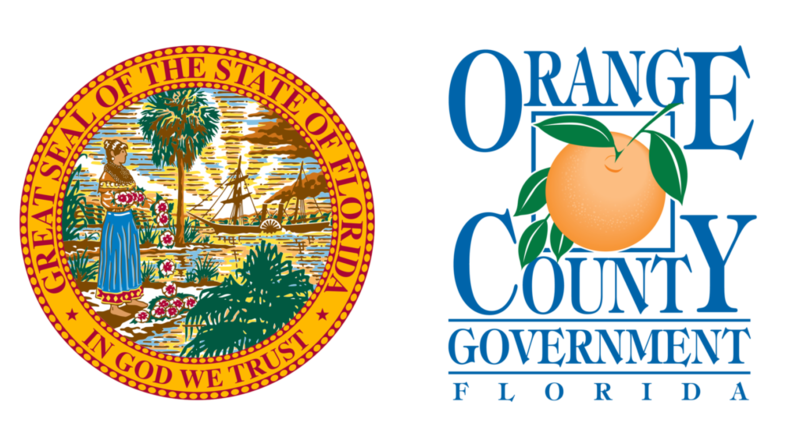 ORLANDO, Fla. — Today, Governor Rick Scott announced that the Orlando area has the highest job creation in the state, adding 37,400 new private-sector jobs in the last year. The unemployment rate in Orlando dropped to 3.2 percent, down 1.3 percentage points from one year ago. Statewide, Florida businesses created 127,400 new jobs in October and the unemployment rate dropped to 3.6 percent, the lowest rate since February 2007. Since December 2010, Florida businesses have created 1,448,300 new private-sector jobs. Manufacturing with 4,900 new jobs. In October, the Orlando area remained second among state metro areas in job demand with 36,756 job openings. Orlando also remained the second-highest metro area in demand for high-skill, high-wage STEM occupations with 10,758 openings. In the last year, 216,000 people entered Florida’s labor force, a growth of 2.2 percent. This rate is more than four times the national labor force growth rate of only 0.5 percent. In October, 23,082 Floridians were placed in jobs by CareerSource Central Florida and the state’s other 23 local workforce boards. To view the October 2017 employment data visit www.floridajobs.org/labor-market-information/labor-market-information-press-releases/monthly-press-releases.